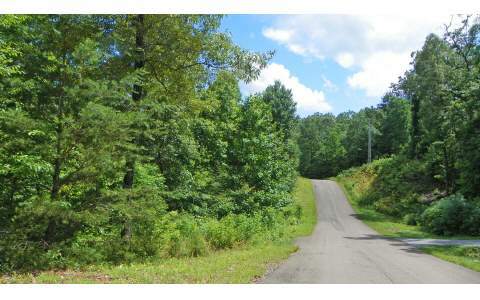 TERRIFIC BUILDABLE LOTS, NICE Seasonal VIEWs WHEN TREES CLEARED FOR HOME, just minutes from Blue Ridge, ALL PAVED access, gentle rolling, easy to build, Small subdivision of upscale cabins on private lots. reasonable C&Rs. Just can't find better than this so close to town. Additional Acreage available, see Little Sugar Creek Lot 7 Also Available MLS 262073! A representative from Metro Brokers has received your request to visit LOT10 Little Sugar Creek on at .